Imagine your kitchen floor or bathroom tiles being cleaned by very tiny bubbles. Or imagine round-the-clock restrooms staying clean and functional. Sounds great, but how is it possible and is it too good to be true? Not anymore, a new technological era is dawning. 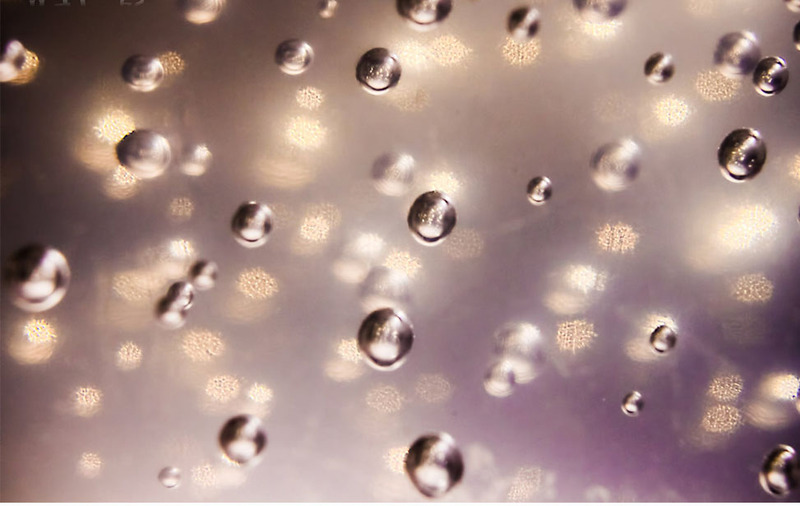 Washing with soap and water may soon be a thing of the past thanks to an incredible new technology that creates water containing ultra-fine bubbles (smaller than the wavelength of light) – a scientific feat heralded as the next technological breakthrough.